While some of us are yet to get "The Glory" album by Olamide, DJ Gabcos compiles all the tracks in the album in a wonderful mixtape he calls "The Glory Mixtape". 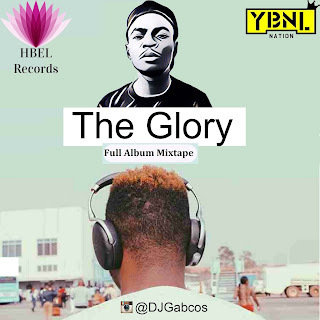 This Mixtape compiled by DJ Gabcos is a combination of the whole tracks off THE GLORY album. Trust me, Gabcos Is so on point on this great work, always making it easy for fans to chose. I must confess it helps me as well.